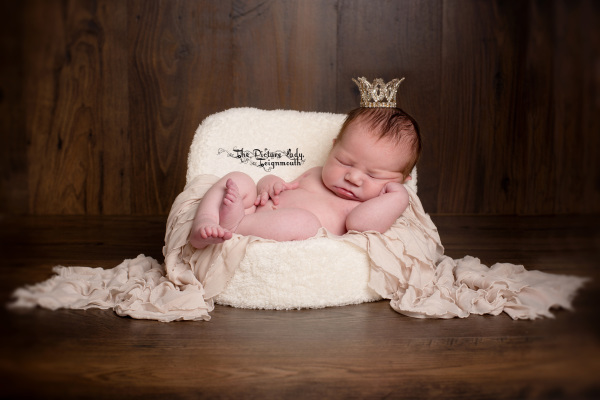 The Picture Lady is a highly professional and experienced portrait photographer who will provide you with the perfect newborn photoshoot. 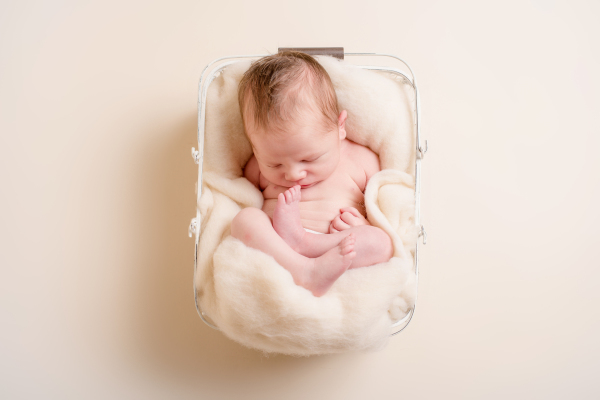 Newborn photography can't wait! 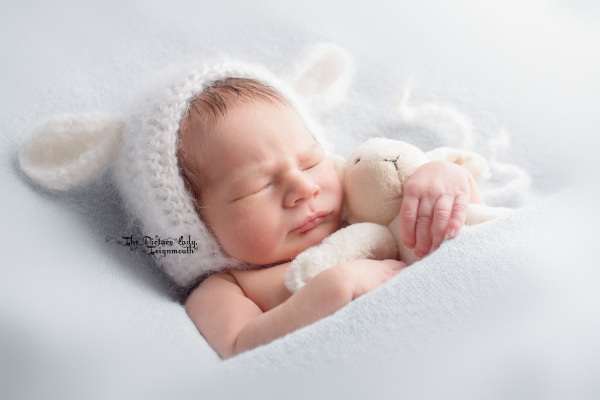 Babies grow up almost before you realise it. 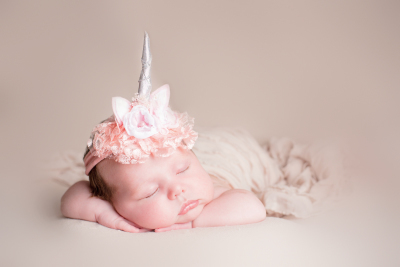 Forever enjoy precious memories of your newborns at their littlest. 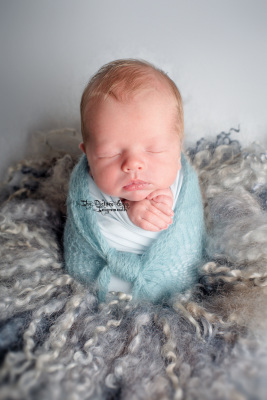 Relax in the comfort of The Picture Lady's warmed photography studio in Teignmouth, Devon. 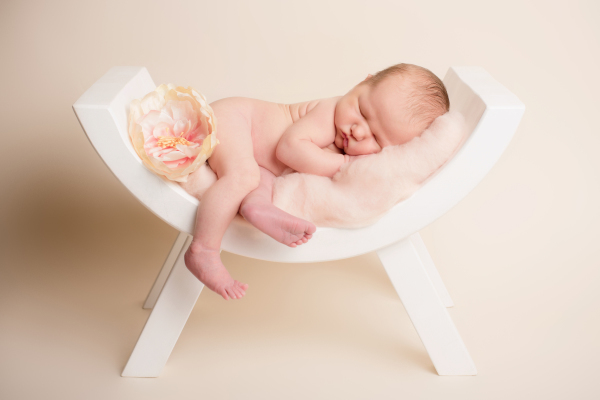 We will follow your newborn's moods and routines and spend 2-3 hours taking pictures which capture his or her personality perfectly. 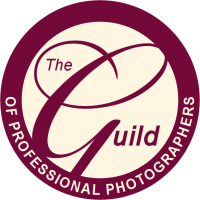 The Picture Lady is qualified in Newborn Safety, putting your baby's safety and comfort first every time. 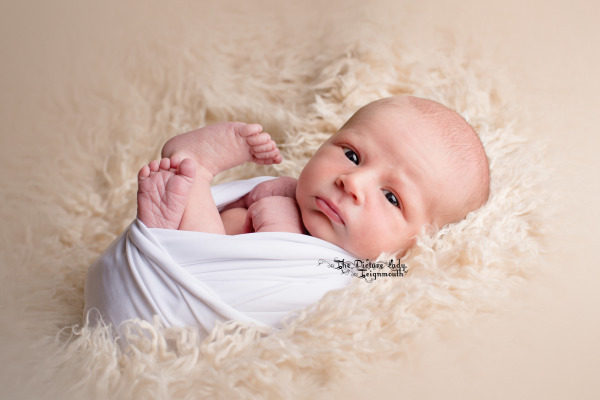 You will be offered a choice of photography backdrops, newborn baby outfits and props for baby photos. 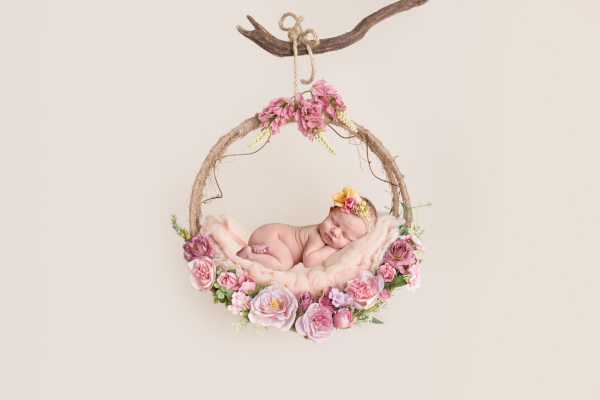 Or just leave it to The Picture Lady to create gorgeous images of your baby that you can be proud of and will love forever.